RANGE is the newest restaurant to open in Washington. D.C. Not much of a foodie town when I lived there over a decade ago, today Washington, D.C. has transformed into a food and cocktail destination. RANGE, led by Chef and Owner Bryan Voltaggio (Bravo’s Top Chef season 6 finalist) and an amazing team including co-owner Hilda Staples, general manager Steven Fowler, wine director and Master Sommelier Keith Goldston, beverage director Owen Thomson, chef de cuisine Matt Hill, pastry chef John Miele and pizza-maker Edan MacQuaid, is no exception. RANGE is a 14,000 square foot space located on the third floor of the Chevy Chase Pavilion. 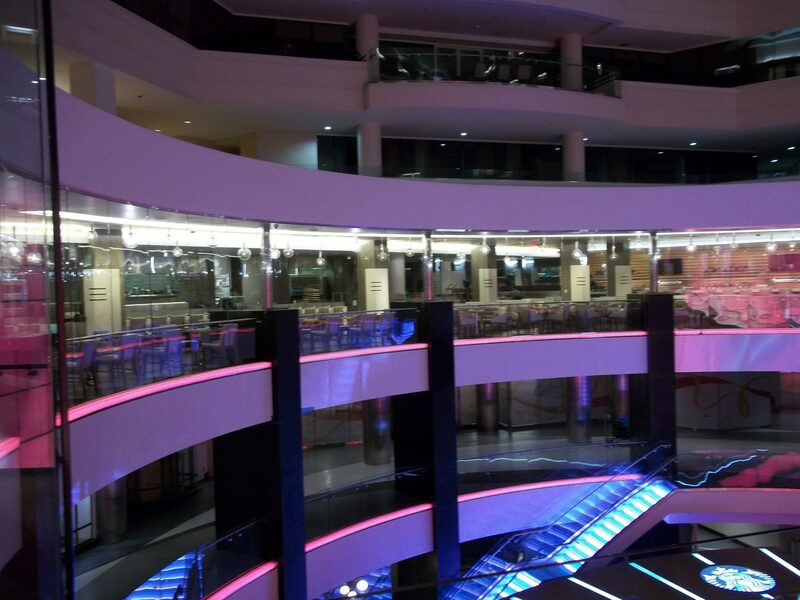 Located in a mall and surrounded by neighboring malls, the modern space shares an atrium with the Embassy Suites hotel and other retail shops. 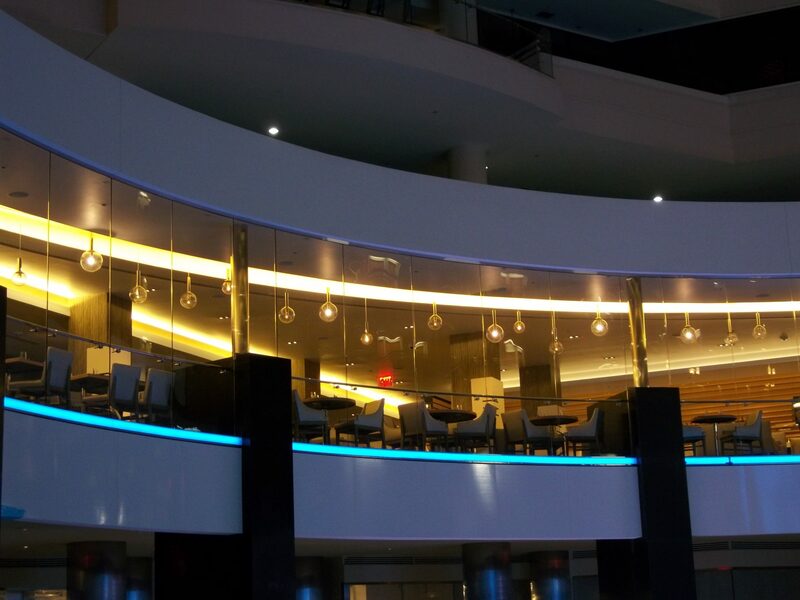 However, it is not a hotel restaurant, or for that matter a typical mall restaurant.